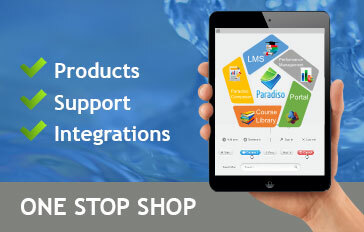 with LMS makes training more relevant and easily accessible to your employees, customers, partners and students. dashboard without the need to switch between platforms. 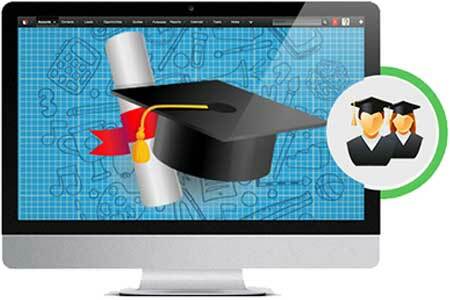 Sugar CRM Learning Management System integration allows you to run custom advanced reports in SugarCRM based on the data coming from your eLearning platform. 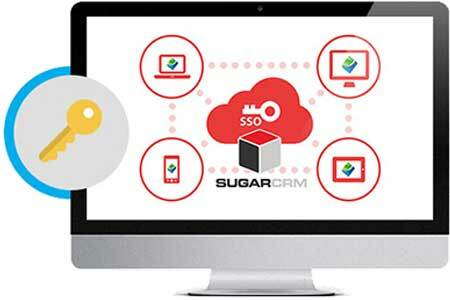 Automatically log into your LMS instance with a simple click in Sugar CRM with no need to enter any details. 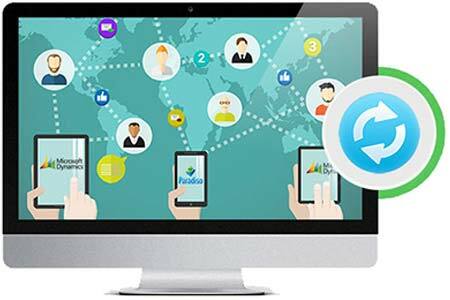 Access employee, partner and customer training within Sugar CRM without the need to switch between eLearning and CRM platforms. 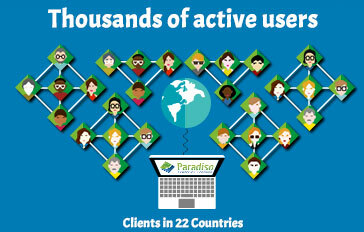 Automatically push and sync Sugar CRM user and organizational data (Name, address, birth date, social security number etc.) 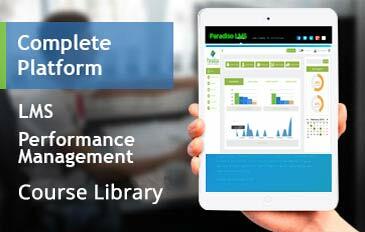 into your eLearning platform and view all user learning records within Sugar CRM. 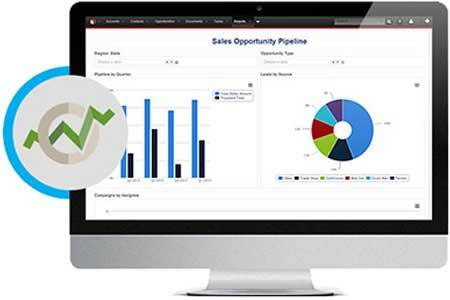 All your LMS features and records are accessible from a tab on the SugarCRM dashboard. This allows your audience to launch and assign courses, view course material and use social tools without ever having to leave SugarCRM. 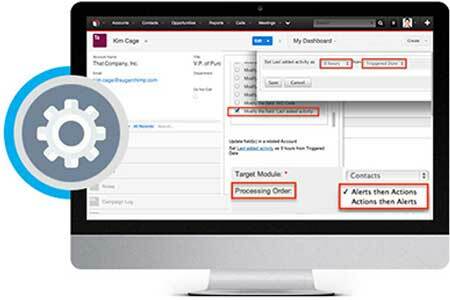 Automatically capture all enrollment statuses, certifications, grades and completions from your Learning Management System and send them to SugarCRM. 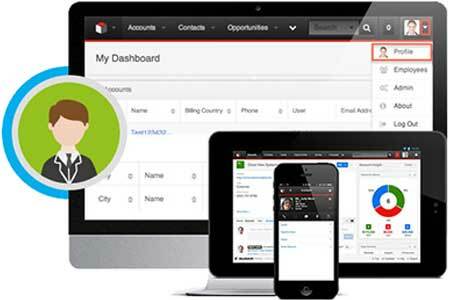 Automatically enroll your users from SugarCRM to your LMS based on contact or user profile fields. 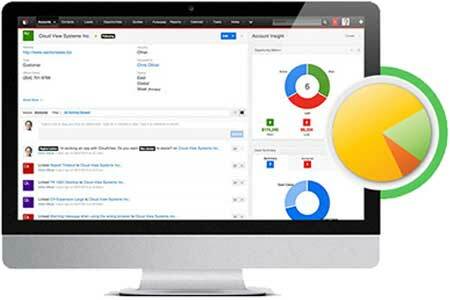 Based on custom triggers such as deal size or previous training history, recommend training (Amazon.com style) to your users right from inside the SugarCRM platform. 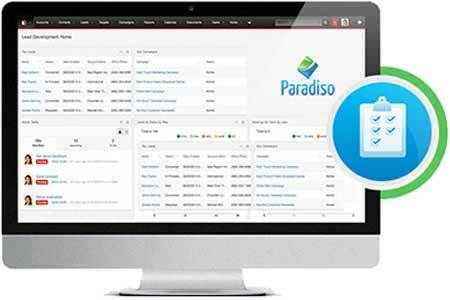 Paradiso Course Library, one of the largest and fastest growing eLearning course catalogs, gives you access to 5000+ online courses from inside SugarCRM.